I came across this amazing book a couple years ago (LONG before I even knew that you could leave reviews on books that you liked!! ), and from the start, I fell in love with this world that I SO wished I lived in. I’ve read it 4 or 5 times since then, and each time, I fall in love even more. I was checking my Goodreads the other day, and I realized that for some strange reason, I had never gone back and left a review. Well, I had to rectify that mistake, because this book deserves to be shouted about from the rooftops! 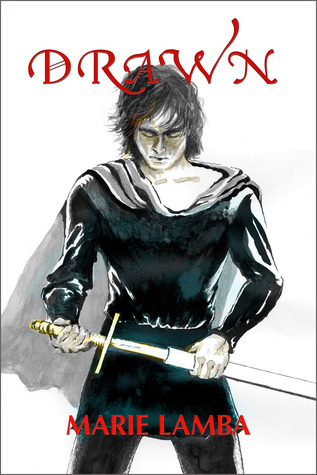 Below, you’ll find my review, and you can also read an excerpt from Drawn here. Don’t forget to enter the giveaway at the bottom for a chance to win a paperback of this awesome book!! The author’s imagination and plotting skills are phenomenal. I think this is the 4th or 5th time I have read Drawn, and each time, the second I start that first paragraph, I am a captive in her perfect, imaginary world, and I never want to leave. I would gladly live in any world her imagination came up with!! It’s almost depressing when the book ends. You know that quote by Thomas Helm, “My test of a good novel is dreading to begin the last chapter.”? That pretty much sums up my experience with Drawn. EVERY. Single. Time. Marie is author of hilarious and moving YA novels including WHAT I MEANT… (Random House) and OVER MY HEAD. 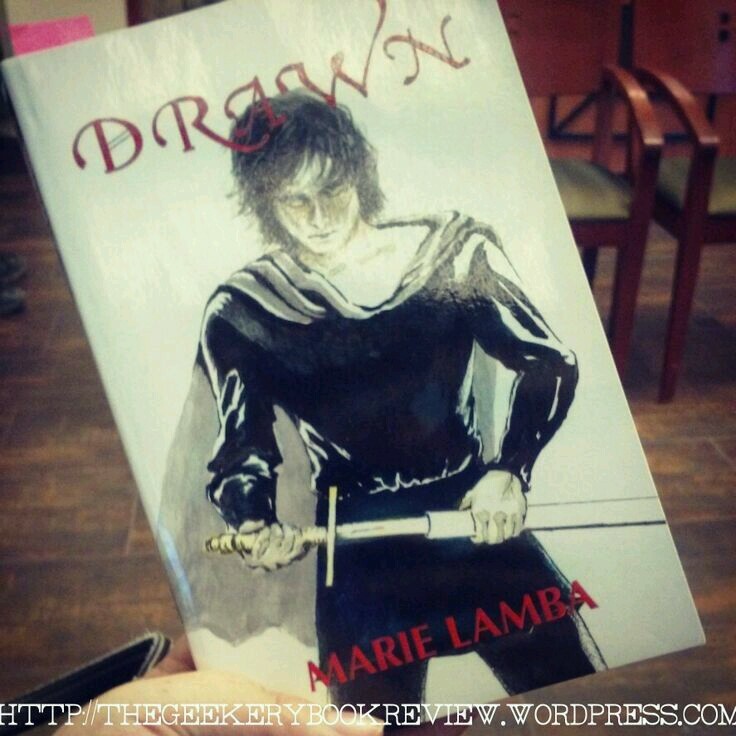 Marie’s newest novel DRAWN is about a teen artist who falls for a medieval ghost with a sketchy past. Her debut picture book GREEN, GREEN, about community gardening, comes out through Farrar Straus Giroux in 2017. She has a short story in the anthology LIAR LIAR, and an essay in the anthology CALL ME OKAASAN: Adventures in Multicultural Mothering. 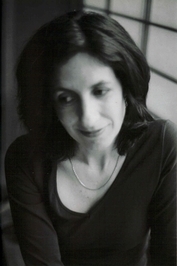 Marie is also an Associate Literary Agent at Jennifer De Chiara Literary Agency in NYC. ← Excerpt: Just One Lie by Kyra Davis.